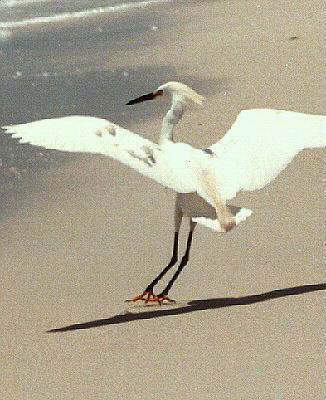 I used to visit Sanibel Island at least once a year. It's still my favorite place in the world, known worldwide for birding and shelling. 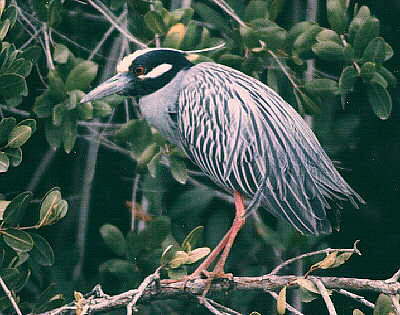 The best time to visit there for birding is early May. Room prices drop in half on May 1st, and it usually doesn't get too hot by then, nor have as many mosquitoes and other biting insects -- yes, be prepared for them. 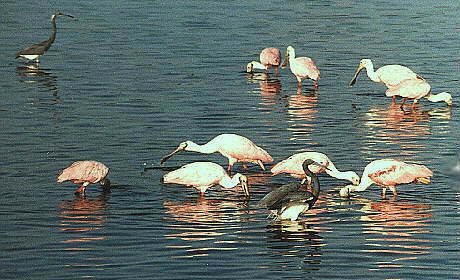 Also, the Roseate Spoonbills are still around in multitudes; they're a birding highlight. There are several places to see birds here. Here's a map of Sanibel Island to help you follow along. 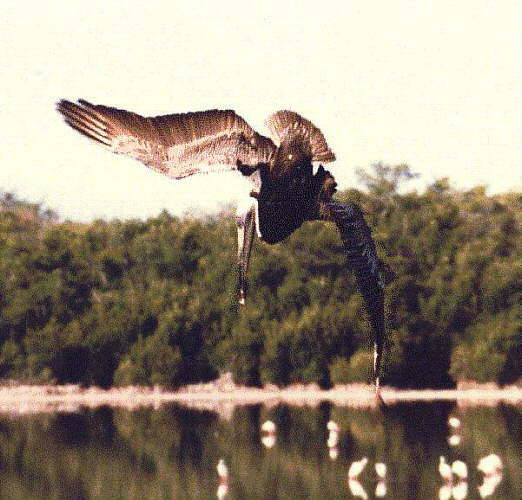 The first place you should head is the world famous Ding Darling Wildlife Refuge, which you can drive through in your car, or take a guided tour (ask about this in the Refuge's Center at the entrance). I found the best time to visit is between 7:30 and 8:30 in the morning when the ocean tides are high. 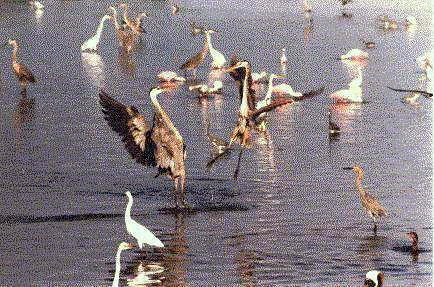 At these times, the refuge water is at low tide, because it's on the other side of the island. 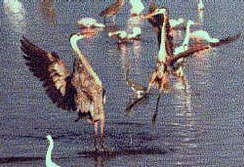 The low water level of refuge allows thousands of birds to feed there. The first time I saw this site, I immediately went thru four rolls of movie film (this was before video cameras), and countless stills. 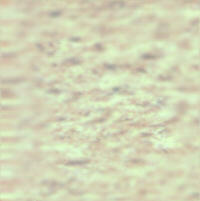 I've since added to both the still and the film, as well as 1-1/2 hours of video footage. 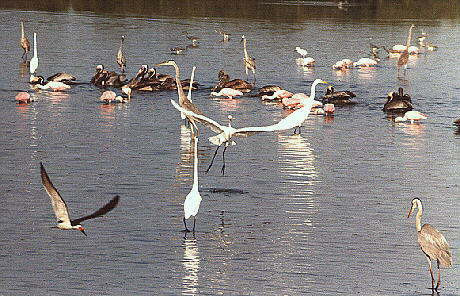 In addition to the bright pink Spoonbills, there are brown pelicans, many varieties of herons and egrets, including both color phases of the reddish egret (the bird which "dances" for its dinner, white ibises, terns, black skimmers, anhingas, etc., all simultaneously feeding by diving, flying, swimming underwater, or skimming. All this activity is breathtaking -- if you're there at the right time. 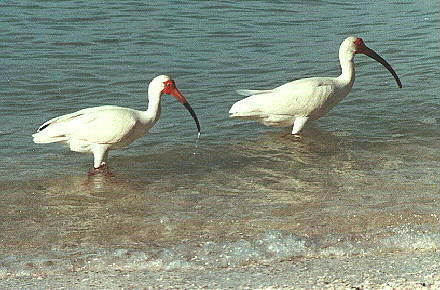 If you see a motionless group of Spoonbills, as they are just after they've fed -- look for one raising and lowering its beak. 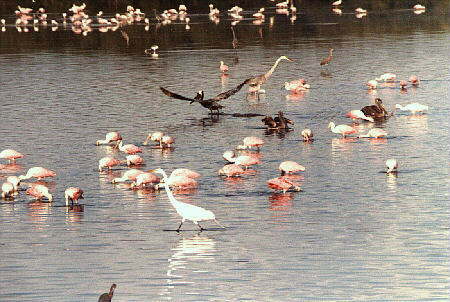 Then keep your eye, and camera, on that group, because that's a telltale sign that the group is going to take off within seconds -- a multitide of flying spoonbills is a spectacular sight! 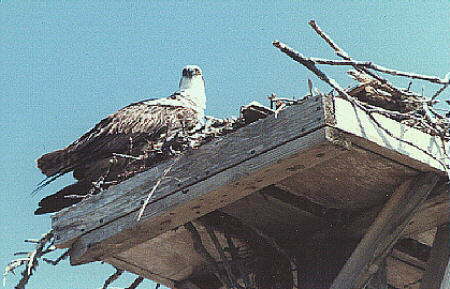 The Refuge is on Sanibel-Captiva Road. Drive to the end of Periwinkle Way, make a right, then a left onto S-C Road. At the end of this road is a public entrance to the beach. If you walk right on beach from this access area during low tide, you should see plenty of wading and shore birds. 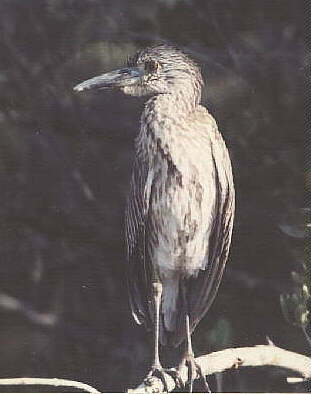 Also look for pelicans here, feeding in the ocean and roosting in the trees on the beach. 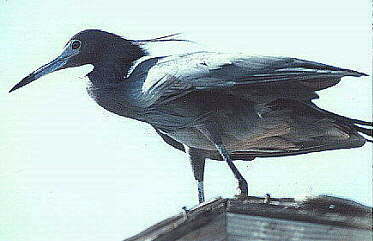 If you're lucky, you might even see a frigate bird. Unfortunately, there aren't many public entrances to the beach, as the beach front properties have claims to their respective beach accesses. For this reason, I always stayed in motels to the right (north) of this area. 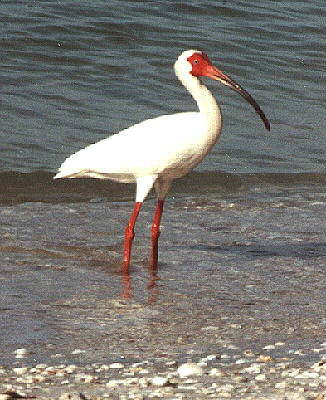 When I was there, they were remote and quiet, and both shelling and beach birding were good. The more you explore Sanibel Island, the more you'll find. In particular are places at the water which sell fish, where you'll always find birds hanging out for handouts.